Every Burlington Vermont homeowner wants to make sure they get the best price when selling their home. But how do you guarantee that you actually will? * Instead of trying to win a negotiation with just one offer. 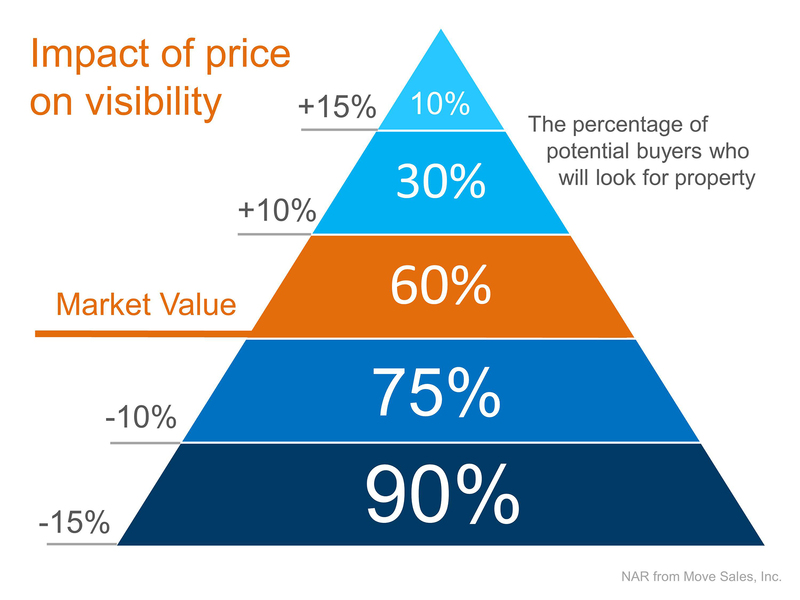 VT home sellers might want to try and price their home to maximize its value. Using this strategy, the seller will not be fighting with just a buyer over the price, but will "hopefully" have an opportunity with multiple buyers. Let them fight with one another instead. “The median selling price for all FSBO homes was $185,000 last year. When the buyer knew the seller in FSBO sales, the number sinks to the median selling price of $163,800. However, homes that were sold with the assistance of an agent had a median selling price of $245,000 – nearly $60,000 more for the typical home sale"
*What does this mean for Chittenden County Home Owners looking to sell their Vermont Home? Price your home slightly below the current market value and hire a Realtor®? We believe every home owners situation is different. We recommend (meeting with a realtor®) and with their guidance, decide what pricing strategy works best for you.